Are you looking for new business contacts? Do you want to know more about your visitors? Do not want to waste time with creating a client database? With our App® App on your smartphone, you'll be able to download the QR code of each visitor with the above information. When you start the app for the first time, select the language version, and you can immediately load QR codes. The application itself recognizes whether it is a visitor's contact QR code (registration card) or QR code of the exhibit (intended for visitors to the fair) and stores the data in the Contacts or Exhibits file. Once connected to wi-fi, files from Contacts or Exhibits can be easily exported (Export records) and sent to your e-mail as Excel files with additional edits. WARNING! The code below is universal for both Android and iPhone and iPad. Just one code for any type of Android or iOS mobile phone. App is always downloaded correctly for used devices. 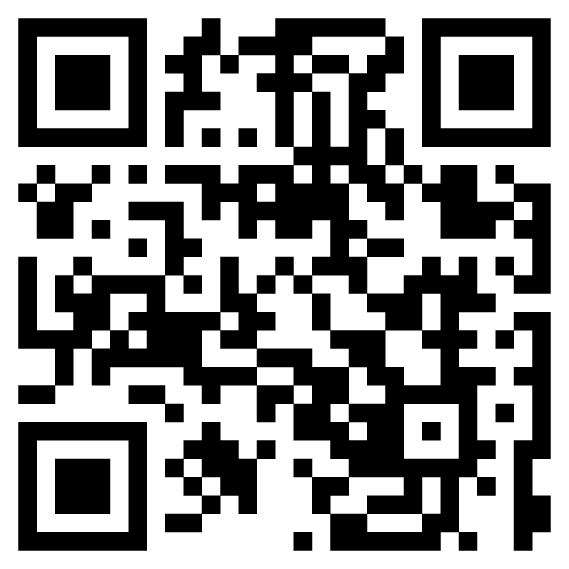 You can download a QR code reader to your device for example HERE for Android (Samsung, Huawei, ...) or HERE for iOS (iPhone, iPad). Each visitor has the opportunity to install our offline application ATapp® (Android) and AQapp® (iOS) to your phone and be able to so "read" data on selected exhibits - the name, type, parameters, contact the dealer by region and of course the product website. This is thanks to the QR codes placed on individual exhibits. Contact information of the seller including the basic parameters of all the exhibits will be practically immediately available, including personal notes, photos, etc. All the data you can then comfortably at home to send at once to your e-mail as an excel file containing all the collected data.